Lilian is one of the newest additions to our mentoring team at Animas. 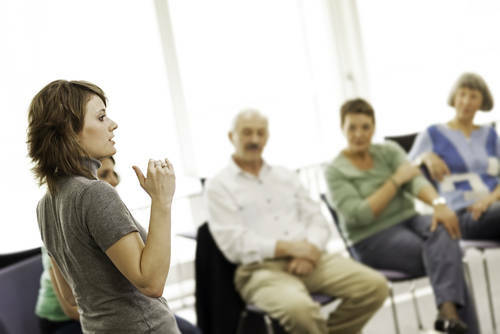 An ICF accredited coach, Lilian comes to coaching from a teaching background. She spent almost a decade in the education and the training field, teaching both primary and secondary school students in a teaching career that took her from Dublin to Abu Dhabi to London. During this time she also created and delivered training around Europe for non-formal educational exchange programme Erasmus+. Lilian made her transition from teaching in 2016 when she trained and qualified with Animas. Noticing that she felt most inspired when she was helping her pupils to achieve their goals, both academic and personal. The idea of coaching came to her from out of the blue and instantly resonated with her desire to help others. 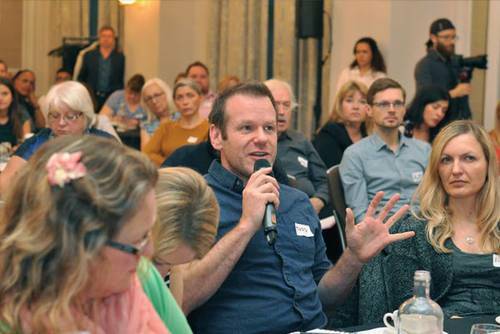 Since qualifying as a coach Lilian has worked with people across many different sectors and helps to promote well-being in organisations, schools and prisons. Lilian is a trained Hypnotherapy and NLP practitioner and holds a Masters in Applied Positive Psychology and Coaching Psychology from the University of East London, she has her own practice which draws on tools and techniques from: coaching, positive psychology, hypnotherapy and NLP, to help her clients to overcome perceived limitations, and achieve their true potential. Lilian is great at building rapport quickly with her down-to-earth approach and calming nature. She finds it easy to open up and put others at ease, as she shares her own experiences and challenges of coaching with a lightness of touch and dose of humour. For Lilian, coaching, training, mentoring and helping others to improve is everything that she loves, a passion that really does shine through in her work. She is thoroughly enjoying her role as Animas mentor, describing a position that combines these elements as "hitting the jackpot!" 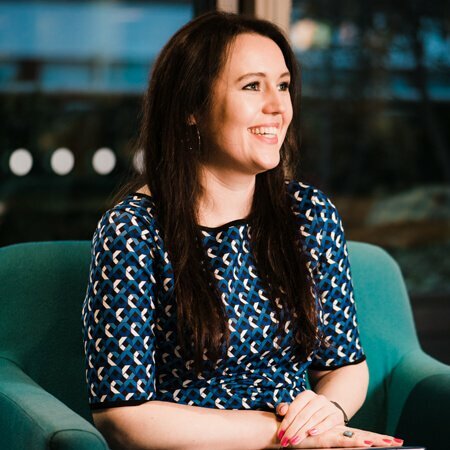 Robert Stephenson sat down with Lilian Flynn to talk about some of the amazing experiences and projects she has been involved with since completing her Animas Diploma in Transformational Coaching a year ago. 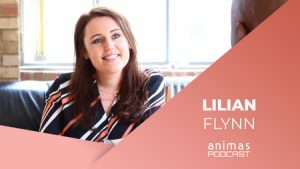 Lilian talks about: Getting client referrals, setting up her own company, youth coaching in schools, developing emotional intelligence and much more.